I said this at a recent session with a group of middle schoolers and they just stared back at me. I think I heard actual crickets. Apparently AI is’t cool anymore?! Even if it’s not still cool, I’m still watching. Want to know why? The audition reminded me how truly powerful music can be and how perfect this song is. I had heard “Rise Up” before, but after hearing it again on American Idol, I pulled up the lyrics and immediately went into “music therapist mode.” I started thinking of all the ways I could use this song therapeutically. Watching American Idol (and some of the other music reality shows out there) is just one of the strategies I share with my E-Course students who’re looking to find songs to use in their sessions with middle schoolers and high schoolers. In Tune In To Teens I share a variety of other creative ways you can discover what songs are cool and “in” right now. 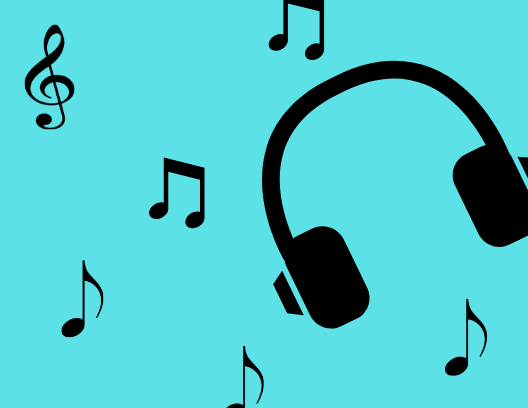 When we use music that our clients actually like and listen to, we’re more likely to engage them in the intervention and they’re more likely to accomplish their goals. To sum it all up, I will continue watching American Idol. 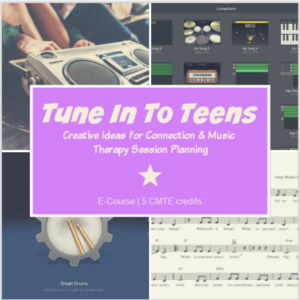 Not only because I find Katy Perry amusing, but because it’s a wonderful (and relaxing) way to discover great music that we can use in our sessions.